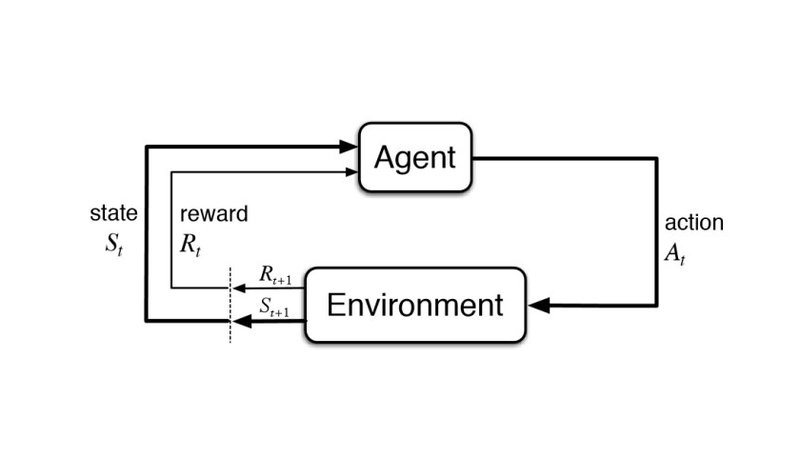 Training: The training is based upon the input, The model will return a state and the user will decide to reward or punish the model based on its output. The model keeps continues to learn. The best solution is decided based on the maximum reward. Positive Reinforcement is defined as when an event, occurs due to a particular behavior, increases the strength and the frequency of the behavior. In other words it has a positive effect on the behavior. Negative Reinforcement is defined as strengthening of a behavior because a negative condition is stopped or avoided. RL can be used in robotics for industrial automation. RL can be used to create training systems that provide custom instruction and materials according to the requirement of students.